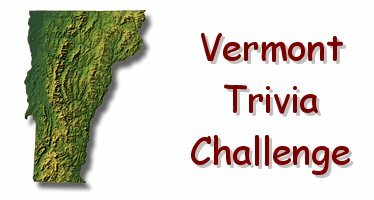 Vermont Trivia Did the Marx Brothers Vacation on Lake Bomoseen? The critic Alexandar Woolcott, who was also instrumental in launching the careers of the Marx Brothers, bought an island called Neshobe that rests in Lake Bomoseen. He played host to many entertainers in the 1920's, including the Marx Brothers (particularly Harpo, who spent a great deal of time there during this period). Fact: Betty Ford attended Bennington College. Major: modern dance.